Thank you to everyone who came out for Evaluations. Coaches had fun seeing the kids in action. Teams will be formed over the next two weeks. Your player's coach will be reaching out to you by the end of March to communicate practice and game schedules. Please Note: Teams will now be filled on a first-come, first-serve basis until each league is at capacity. 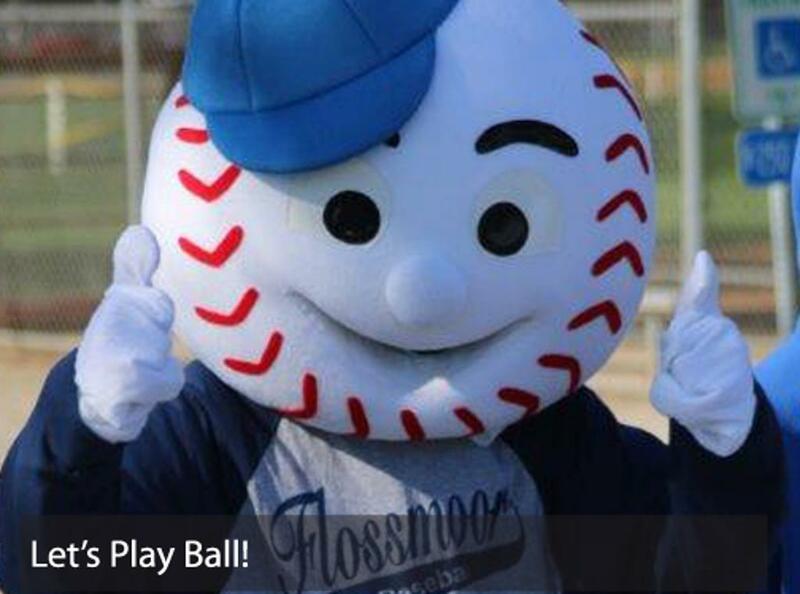 Flossmoor Baseball and Softball requires one (1) volunteer commitment per registered child. Buy out your slot (for each registered child) and don’t volunteer - $50/child OR submit $0.01 deposit per registered child; fulfill volunteer commitment; additional $49.99 per child will be charged on 7/15/2019 if volunteer requirements are not met (Maximum $100 per family). Volunteer Opportunities will be available for sign-up on our website in DIBS closer to the start of the season. Opportunities include Concession Stand Shifts, Grill Duty, and Park Pride Day. A $30 Raffle Ticket Fee is a per family charge. Thirty raffle tickets will be distributed with uniforms. You may keep them for yourself or sell to friends and family. Stubs can be turned in to the Concession Stand any time during the season. The winner will be drawn at the Bronco Championship game at the end of June. If you are new to the league, you will create an account through with SportEngine on our website, then continue the steps to register your player. Returning families just need to login and register for the upcoming season. Once you have an account you will be included on all league communications. Financial aid is available to those who qualify. Please email Katie Sullivan to inquire. Click above to see the slideshow of our 2018 season. Then visit our Photo Book page to see pics from over the years. FBBSB is the best place to be all spring and summer! A great way to support…a great way to be seen! Please consider this way of supporting FBBSB. — Thanks! Interested or have questions? Please contact Bettie Lewis. 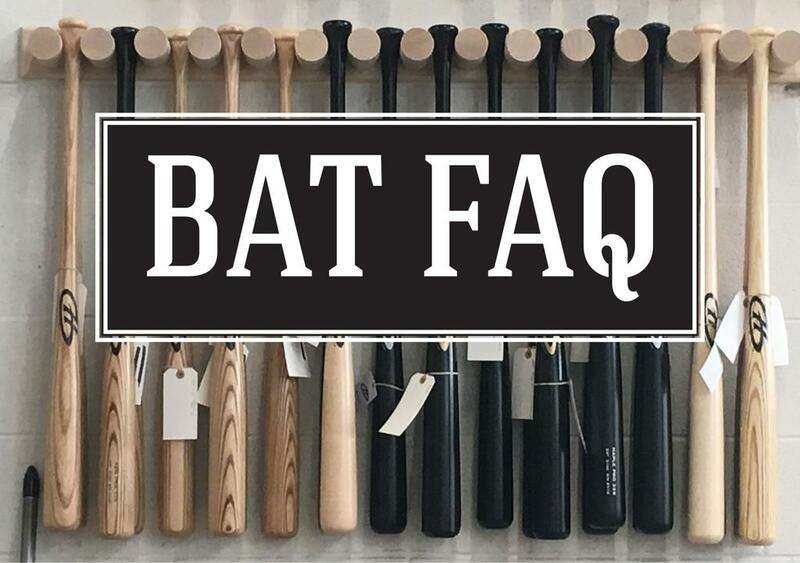 Shopping for a New Bat? Here is some important information to consider. Please see links below.